Two people influenced Ann Arbor attorney Stephen Goethel’s decision to become an attorney. “A fictional motivator was Atticus Finch for his role in To Kill a Mockingbird which I read in a High School Lit class. The non-fictional person was my Dad. He had a tremendous work ethic and wanted me to follow in his footsteps in the business world. He knew how much I wanted to go into law. In the end, he stepped aside and encouraged me to pursue my dreams,” said Goethel. An MAJ member for over 25 years, Goethel believes that an organization can only be as strong as its members. “I have been on the executive board for the last four years and am a member of AAJ and the Washtenaw Association for Justice. There are multiple facets of MAJ that are an integral part of my practice. The ability to network through the list server is crucial. It’s no longer David v Goliath. Utilizing the list server is like having an 800 person law firm. The seminars are hugely important, too; particularly in areas like malpractice. 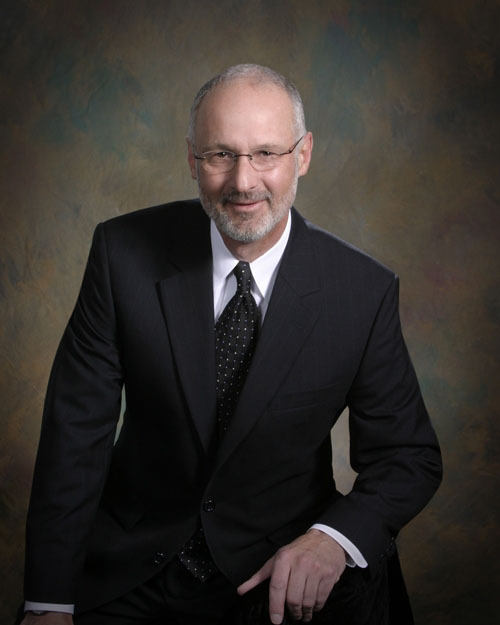 “I have been handling medical malpractice cases for close to 30 years. I got intrigued with the medical-legal dynamic during law school. I clerked in Oakland Circuit during the day and went to law school at night. Most days were spent in the courtroom. Far and away the most intriguing civil cases were the malpractice trials. The caliber of trial advocacy was the best and the cases were always compelling. I did criminal work for a couple of years then had an opportunity to work for Ed Stein who is an amazing trial lawyer (even after he went to the dark side). That’s how I learned malpractice and medicine. I came to Ann Arbor in 1983 and have been here since. I am still fascinated by medicine. I really enjoy the intense workup that goes into cases at the outset that then transcends into the legal arena.